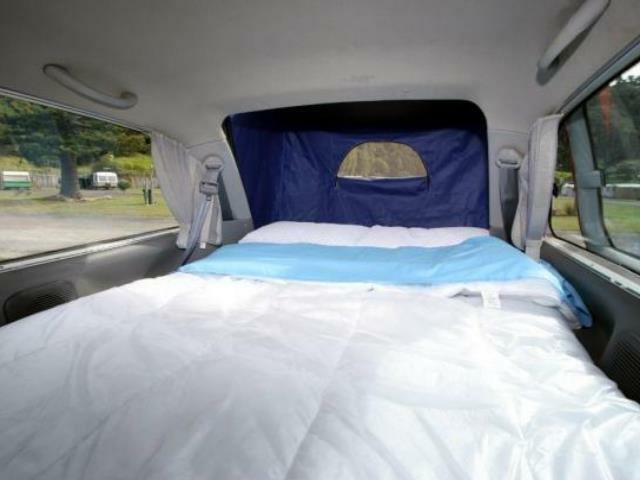 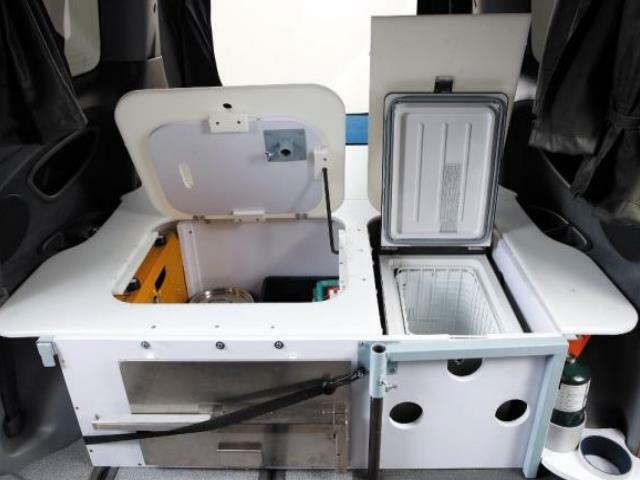 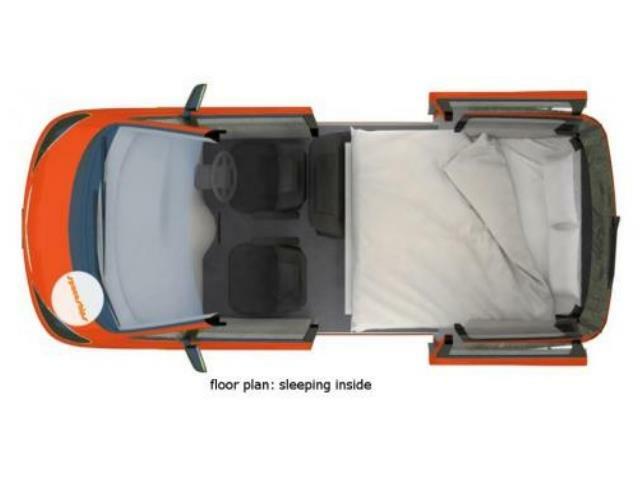 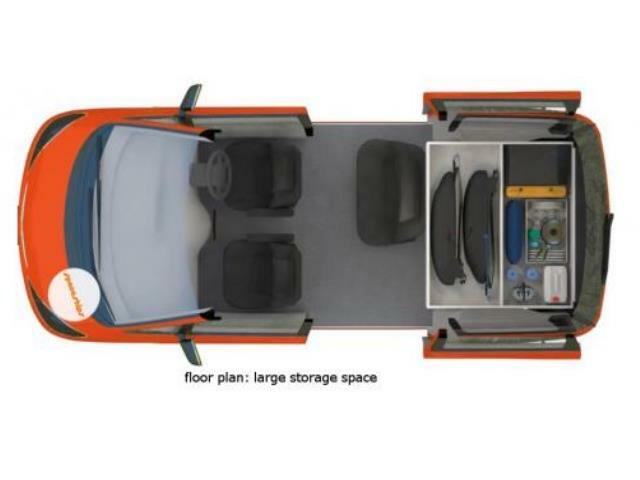 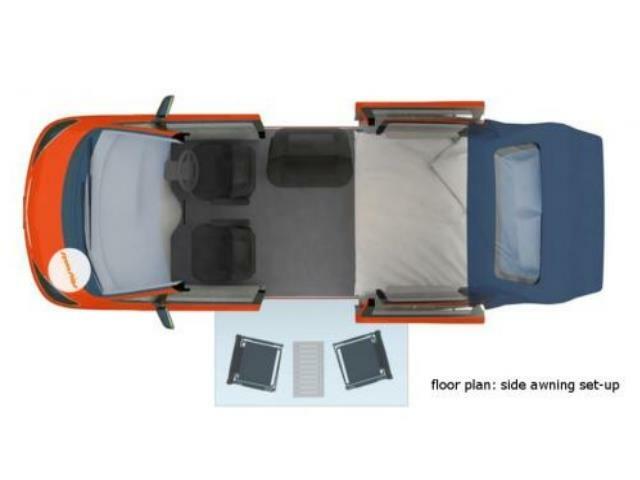 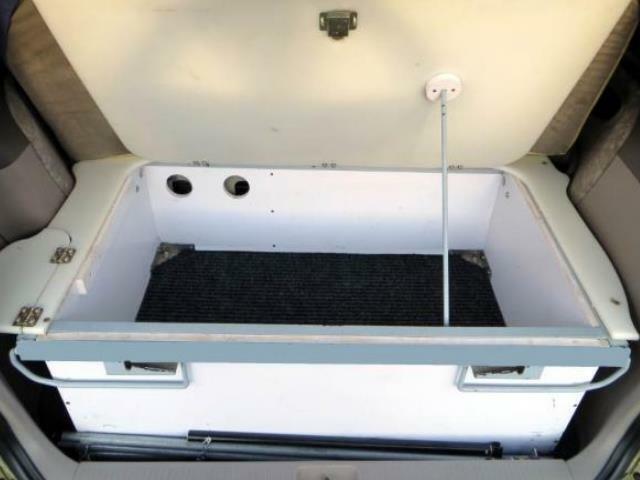 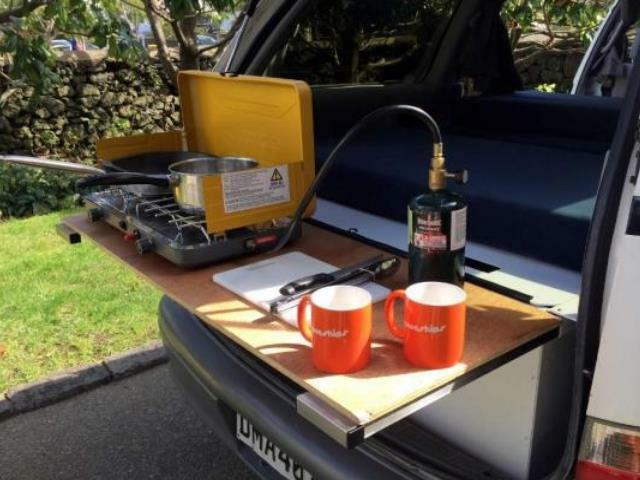 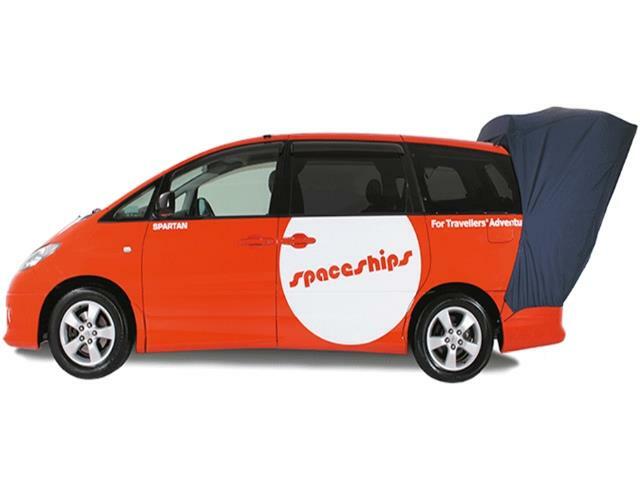 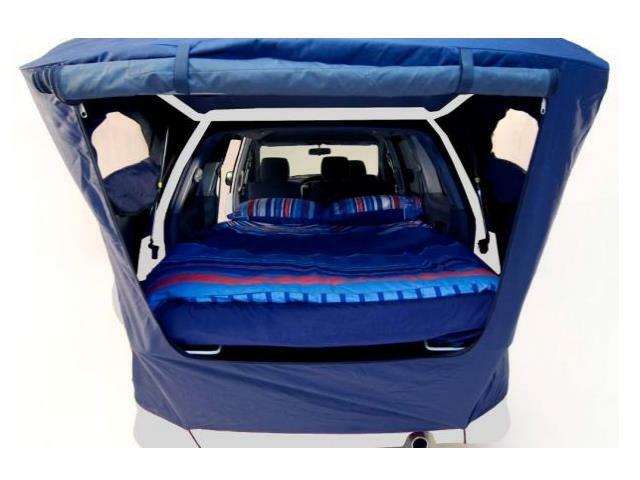 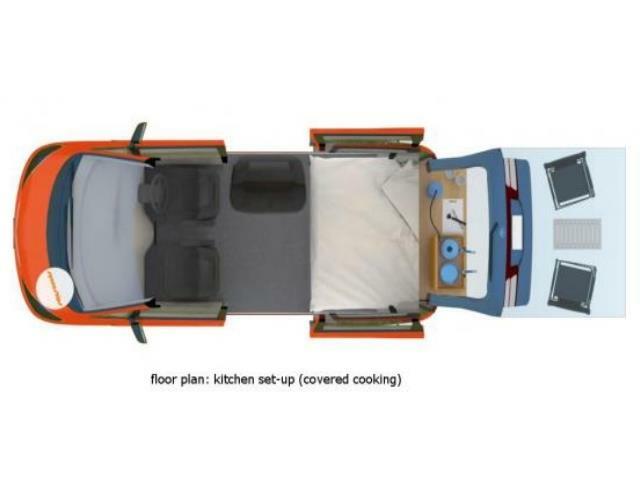 The ultimate in two berth campervan hire in Australia. 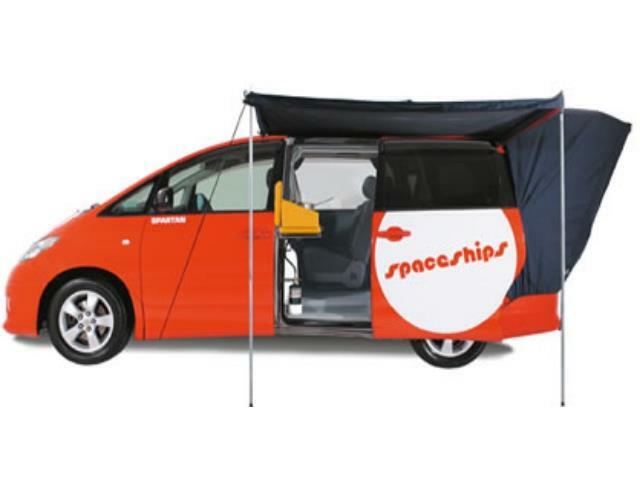 The Beta 2 is great to drive, compact and has all the features you need for campervan hire in Australia. 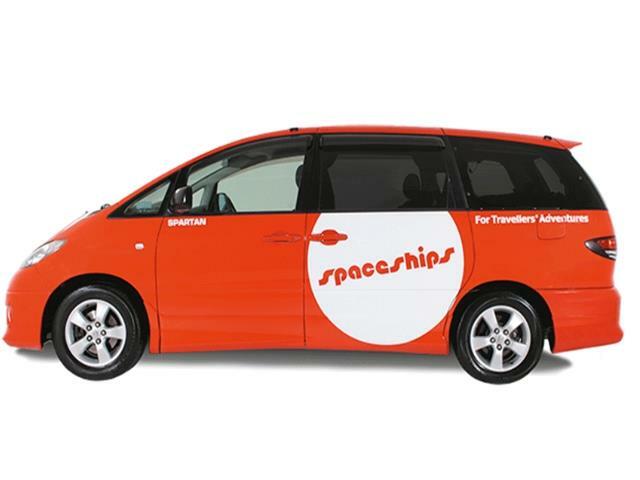 The Beta is our premium Spaceship with improved features and better fuel economy, in a newer model vehicle.